The items required to move were discussed prior to the move over the phone with Peter. Peter advised that he needed assistance in moving his beloved pool table. On this day the 6 Tonne truck was required, which we generally use for a pool table removal as it has a hydraulic lift on the back assisting with lifting heavier than usually items. Rex and Jay who conducted the move are very skilled and experienced movers. They are very competent, professional and hard-working guys who love their job and helping customers move their homes and property. 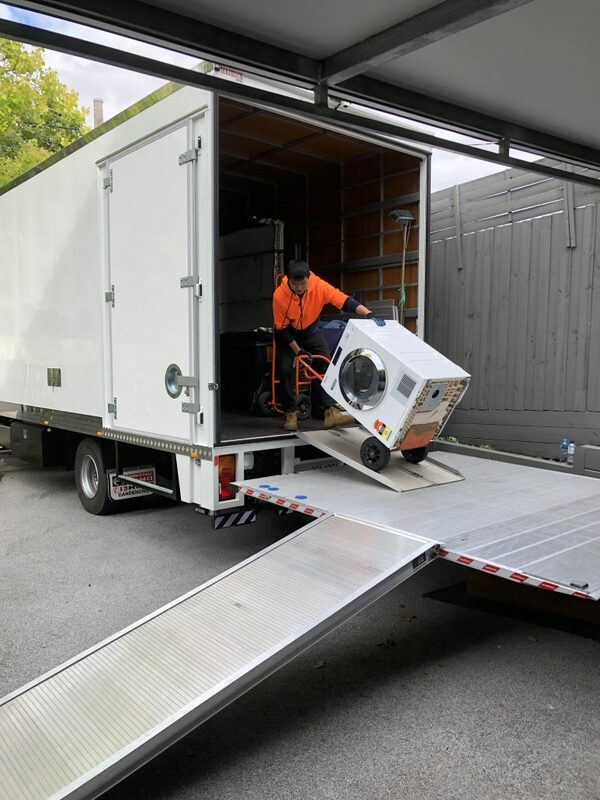 They use special pool table trolleys to assist with pool table removals, usually starting with dismantling and taking the pool table top off and carrying the top on its side on the specially designed pool table trolley. Some pool table tops require the tops to be separated into smaller pieces and then put back together once it has been moved to the new location. They are very careful at making sure both the pool table and the properties are never damaged and use the hydraulic lift on the back of the truck to lift the pool table into the back of the truck. Once at the new property the pool table is put back together and positioned to the area of the home that the customer requires. 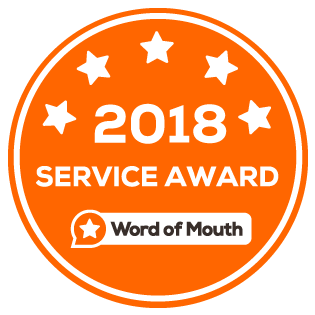 Peter was very excited and relieved at the service provided and gave the guys 5 stars and would not hesitate to recommend Jake Removals for anyone seeking pool table removalists Melbourne. 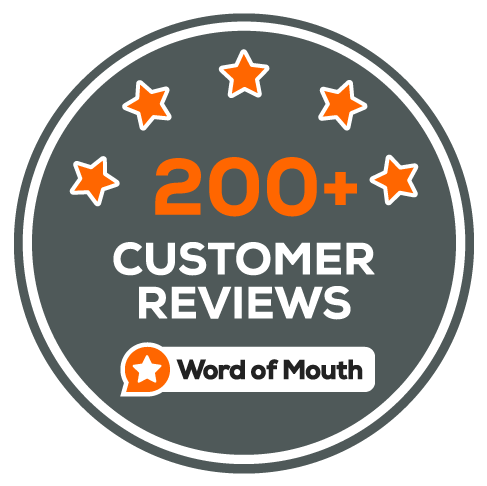 Check our 5 stars reviews on Word of Mouth. Connie sent through a quote request through our website. After contacting Connie she had advised us that she required a move from her apartment on the first floor without lift access to a house in Officer. We were more than happy to oblige and they required only a small move that would require our small 4T truck with hydraulic lift and it was available at the requested time. Our very handy 4T is great for smaller moves like a 1 bedroom property or just a few large items that need some strong men. It is also very useful for moving through smaller streets and driveways when necessary. The guys chosen for this move were our team of Eric and Michael. They are both great movers and very experienced in what they do and work very well together to achieve the best possible results for our customers. All items are carefully handled and packed as efficiently and professionally as possible to ensure all items arrive in the same condition that they were packed in. 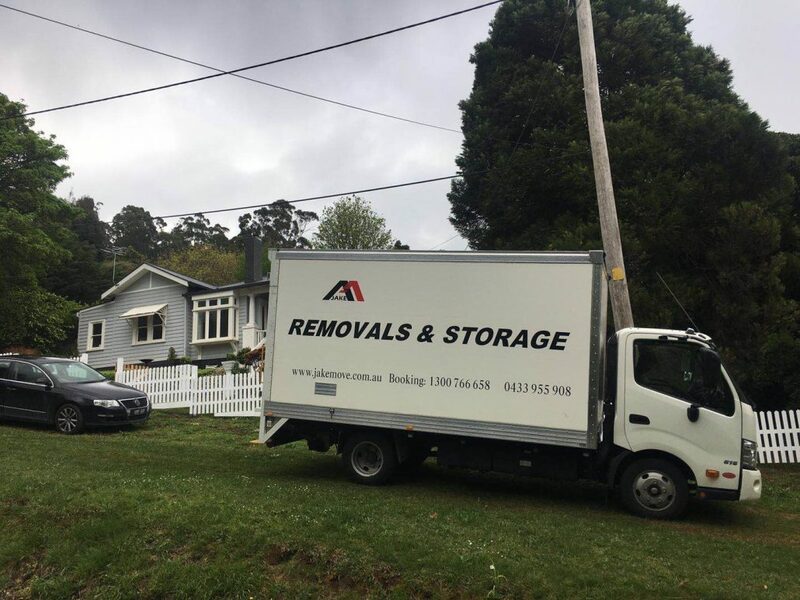 Another satisfied customer who would highly recommend our services to all looking removals Melbourne and gave a 5/5 star review. Check our 5 stars reviews on Word of Mouth. This move started out with a quote request coming through via email from Serene. 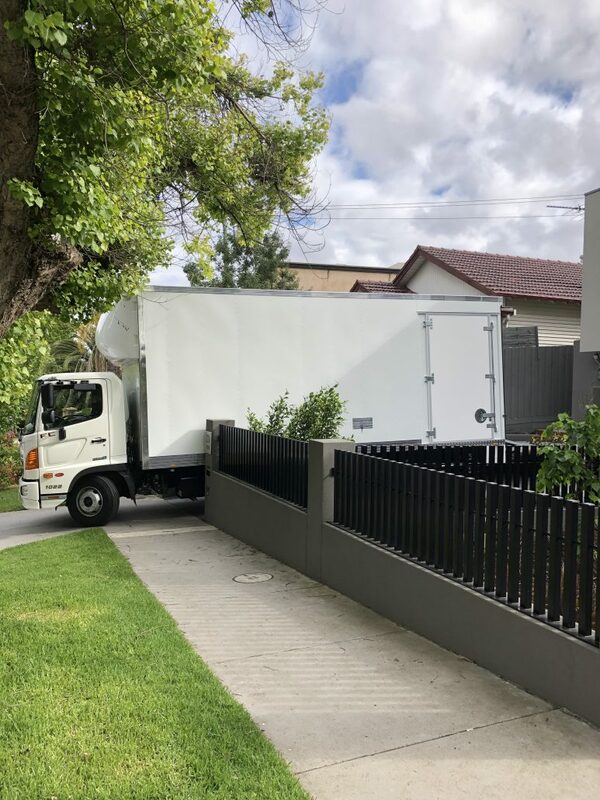 After contacting Serene over the phone to get a detailed description of the move, we were very confident to use our largest truck the 10 Tonne with hydraulic lift which we use for our larger moves of 4 bedrooms or more. She had advised that not only did she have a large 4 bed home but that she also had an upright piano and a very heavy marble top dining table which both take extra skill and care to move between homes. The two workers selected for this move were Luke and Eddie, a great team with amazing synergy and years of experience working in the furniture removal industry. They are also very friendly and love helping customers. The men start with assessing the best parking position improving efficiency and productivity. Followed by wrapping and covering all necessary furnishings with great care. They then move everything into the truck with great expertise and making the most of the moving equipment provided whether it be trolleys, ramps or dolleys and also making great use out of the fantastic hydraulic lift to get the best possible results. 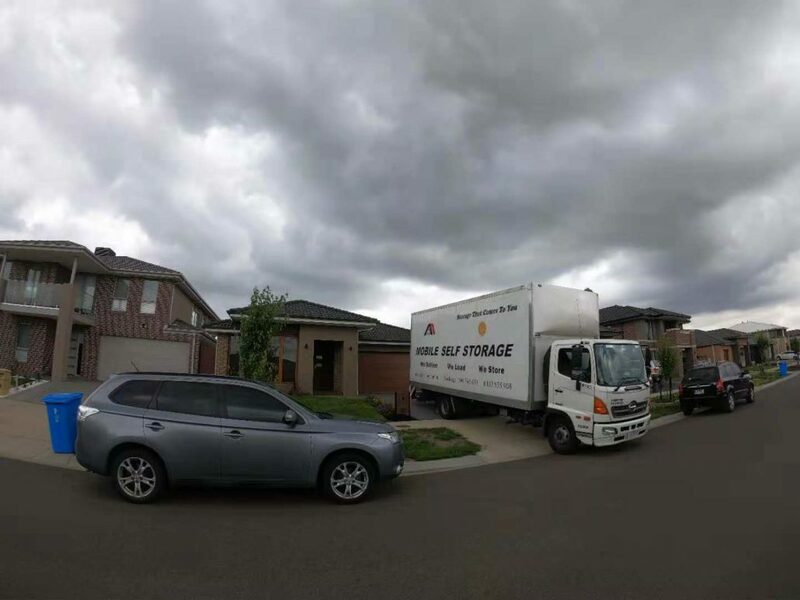 Serene was very happy with the whole experience of moving to a new and is more than happy to recommend our services to anyone removals and storage Melbourne. Check our 5 stars reviews on Word of Mouth. Suzanne contacted us through our website seeking a quote. She advised that she needed assistance in moving her fairly large full sized 9 foot pool table. Robert and Jay who were assigned to the move are very skilled and experienced movers. 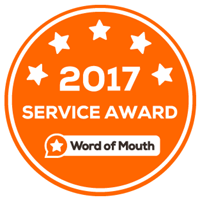 They are very competent, professional and hard-working guys who love their job and helping customers move their homes and property. 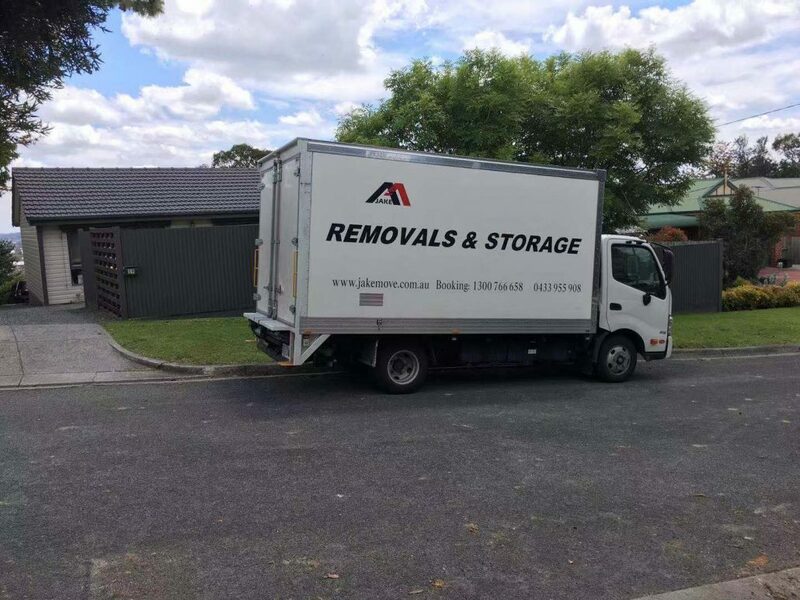 Suzanne was very excited and relieved at the service provided and gave the guys 5 stars and would not hesitate to recommend Jake Removals for anyone seeking Pool Table Removalists Melbourne. Oksana called to discuss her upcoming move. Oksana had a large 2 bed room property however the amount of furniture she had was that closer to a 3 bed room property. With this information in mind we had decided to go for our 8T truck with hydraulic lift which was the usual truck for a 3 bed room home or a large 2 bedroom. The guys chosen to work on this specific move were our team of James and Daniar. 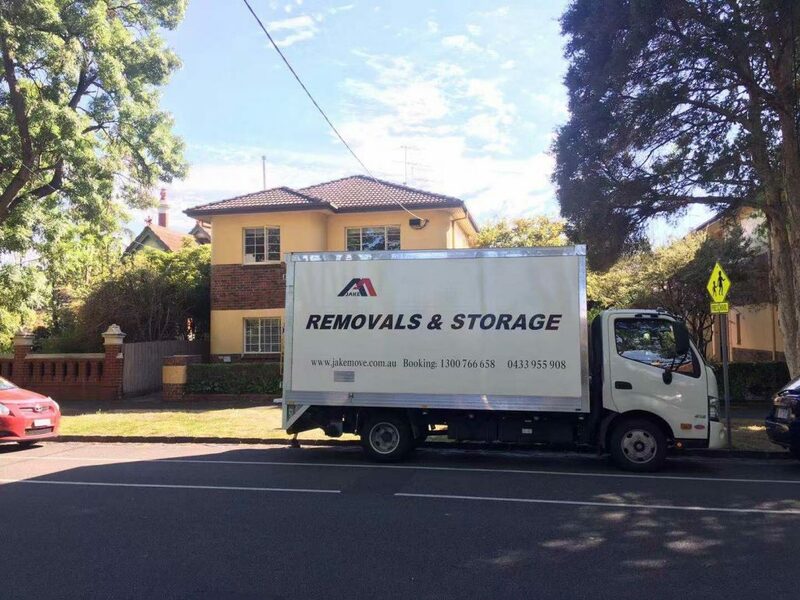 Both great movers with many years of experience at Jake Removals Melbourne and who work very well together for the best possible results. They enjoy giving great customer service and have fun during their moves. Oksana advised that “James and Danny provided great service and were very professional. The move that I dreaded turned out very well because of these hard working guys. Thank you very much”. 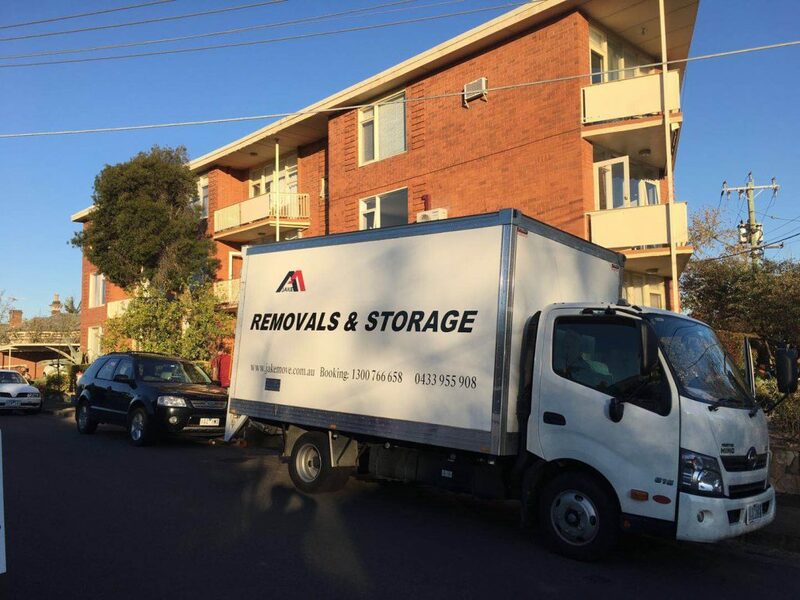 Great work guys with another satisfied customer who required Removalists Melbourne resulting in a 5/5 star review. Neale contacted us by phone to discuss his upcoming move. After speaking with him he had advised that he just had a few larger items like beds, mattresses and sofas that required to be moved so it wasn’t a complete house move. 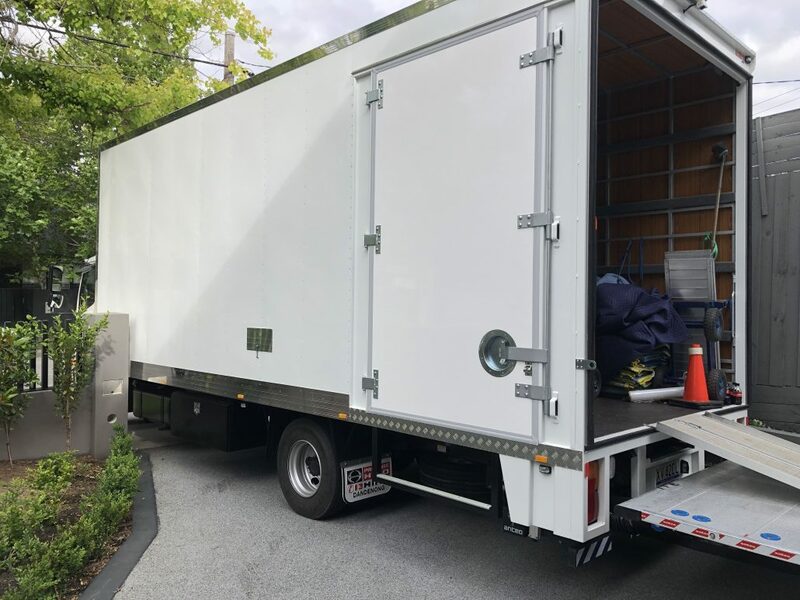 Jake Removals and Storage Melbourne were more than happy to help him as he required only a small move that would only require our small 4T truck with hydraulic lift and it was available at the requested time. The guys chosen for this move were our team of Donnie and Eddie. They are both great movers and friends and are both very experienced in what they do and work very well together to achieve the best possible results for our customers. 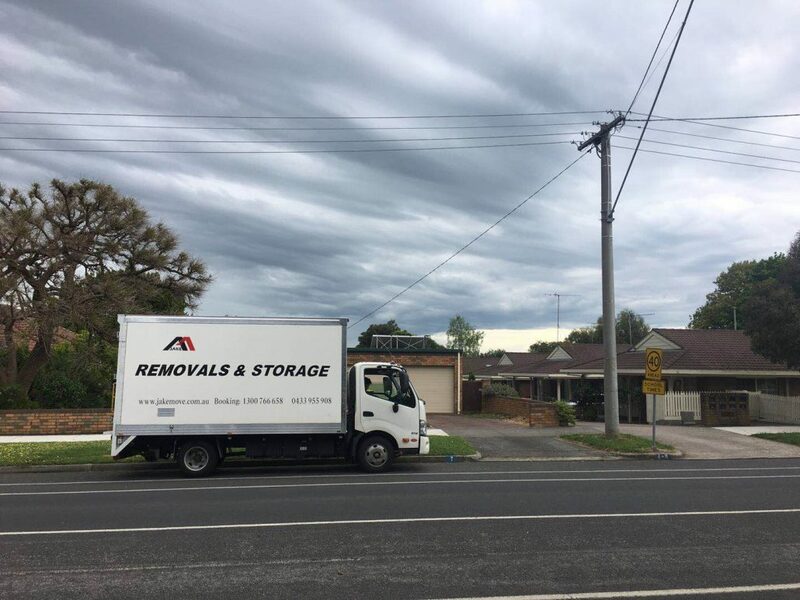 Another satisfied customer who would highly recommend our services to all looking for Removalists and Storage Melbourne and gave a 5/5 star review. The items required to move were discussed prior to the move over the phone. Receiving a great description of the items we can then determine what is the best sized truck and the amount of the storage units required. 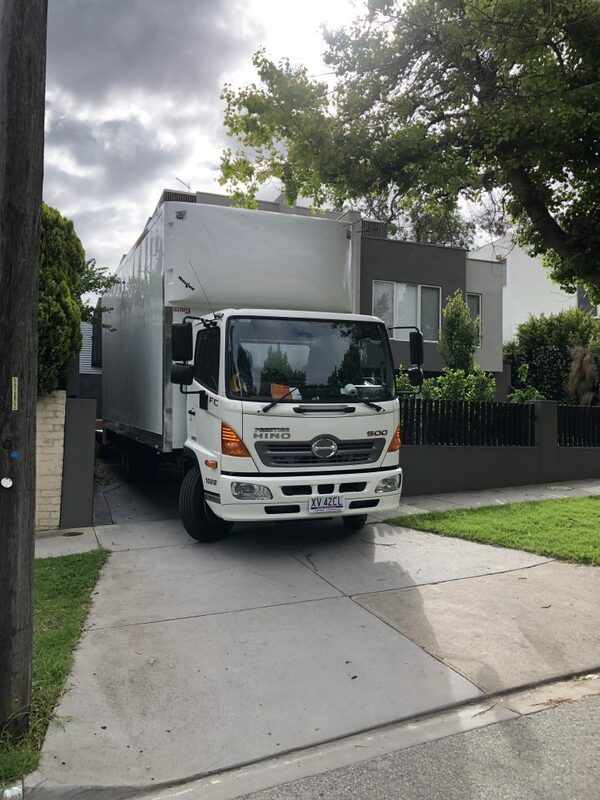 On this day the 6 Tonne truck was required, a medium sized truck which we generally use for a regularly furnished 2 bedroom home or large 1 bedroom. Eric and Kevin worked on this move. 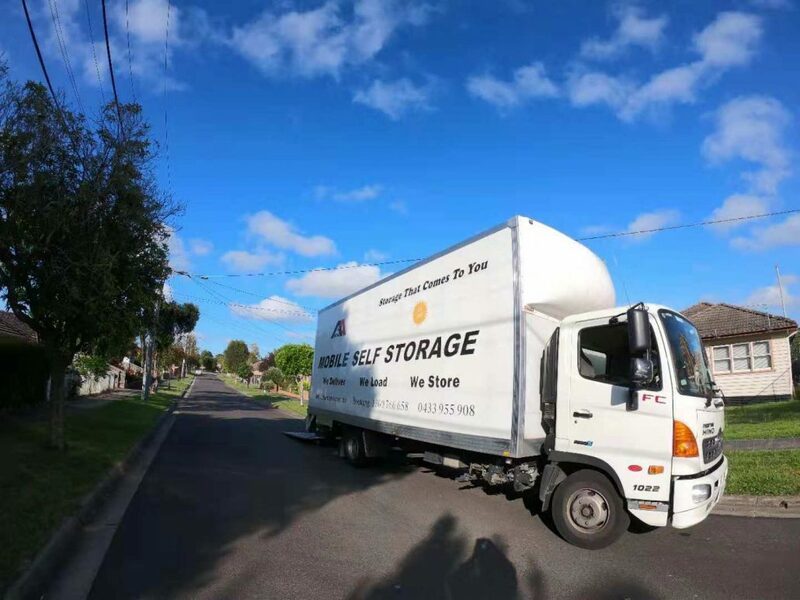 Very hard-working guys, very professional, friendly and efficient when moving and work very well together of removalists Melbourne. The items are then very carefully loaded into the truck with the use of trolleys, dolleys, ramps and pure man power. 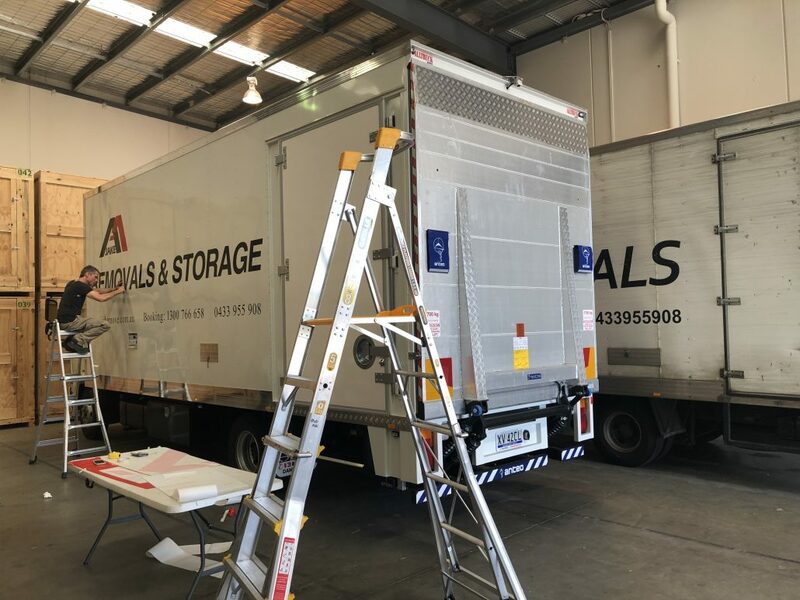 Kylie was very happy with the move to storage, advising that it would only be for a short time which we are more than happy to accommodate with, as we can accommodate for any length of time required from a few days to years. 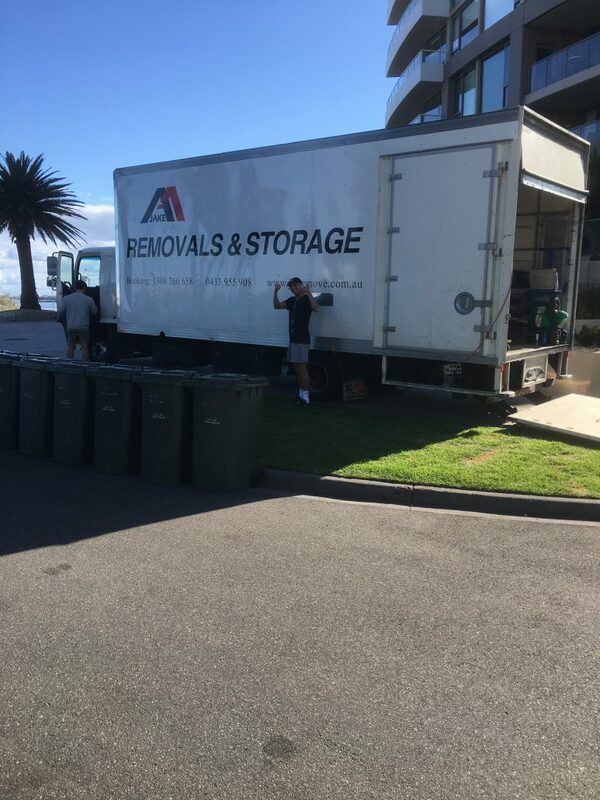 As requested from Kylie, Jake Removals Melbourne will also be moving her items from storage to her new property when that is required. Kylie was delighted also at the fact that when moving with us and using storage you get a very generous 30 percent discount off your first month storage cost adding to the overall great experience. 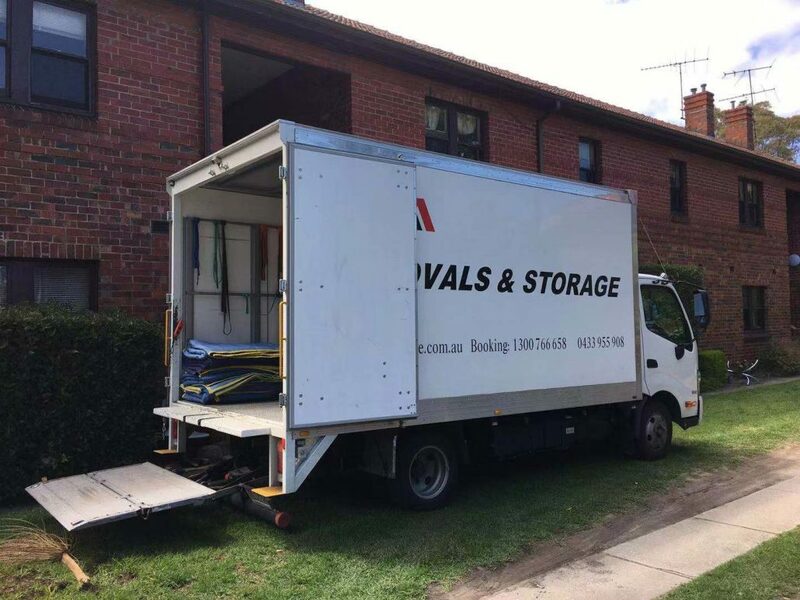 Kylie felt very comfortable with our storage units as they are very secure, under 24-hour surveillance and she would recommend to all friends and family looking for removals and storage Melbourne. She gave a great 5/5 star review.